Hi, I’m Fionn; husband, dad and proud owner of Studio 33. My journey into photography was a winding one, I took the scenic route - literally! I studied archaeology, so I figured I’d work in far-flung countries, uncovering artefacts, clinging to rope bridges, being chased by giant boulders, that sort of thing. As reality would have it, I spent a considerable amount of time in a caravan with no electricity in the west of Ireland. It took a while before some (slightly) more exotic locations got stamped in my passport, and it was during a trip to Kathmandu that I knew photography was my calling. The people, the landscape; the whole place was a celebration of energy and colour. 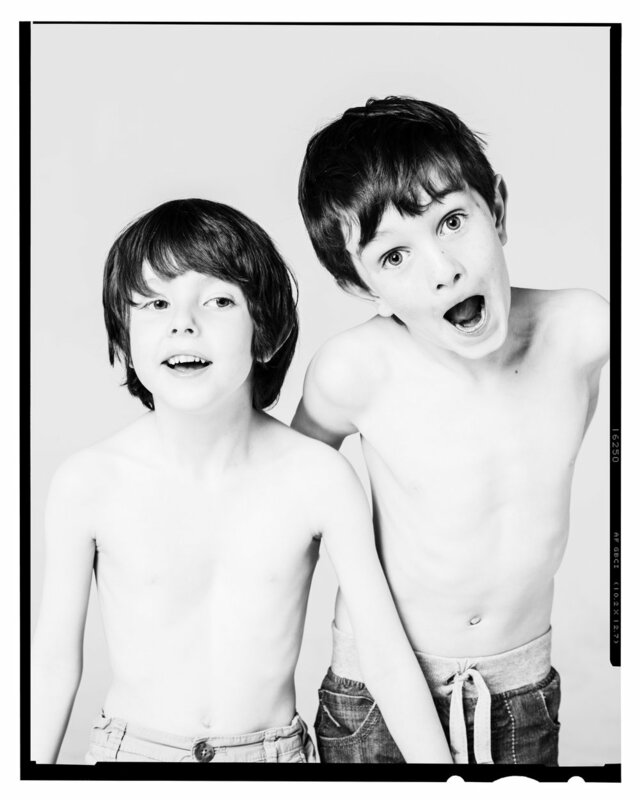 Once I arrived back in Dublin I spent a few years learning the ropes- I trained with some of Dublin’s top commercial photographers and spent the rest of my time honing my own photographic style. I started shooting weddings for friends and as fate would have it, I met my wife, Fin, on my first job as a wedding photographer. Five years and two kids later, we decided Tuscany was the place to say ‘I do’. In fact, we had so much fun at our wedding, we decided to have a second one in Dublin. It’s a long story, that honestly has nothing to do with Italian bureaucracy, confusing paperwork, and not speaking the language. I swear.